Bakery | Coffee Shop Insurance Quotes, Englewood, CO. Nothing brings back fond memories like walking into your favorite bakery. 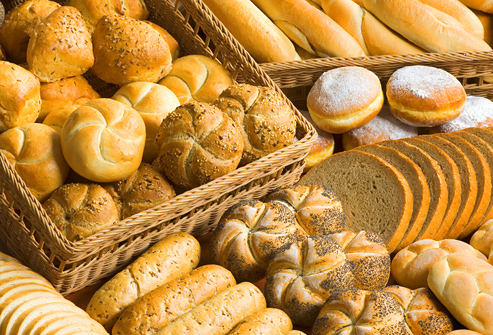 But even though it might smell like Grandma’s kitchen, a modern bakery is actually big business. Granny probably never gave a thought to having insurance to feed the neighborhood kids their favorite cookies. Let the Hulwick Insurance Agency, Inc. help you understand and protect all of the risks you run and all of the perils your business faces. We will do this with a well thought out and executed business insurance policy designed just for our Bakery Insurance policy holders.